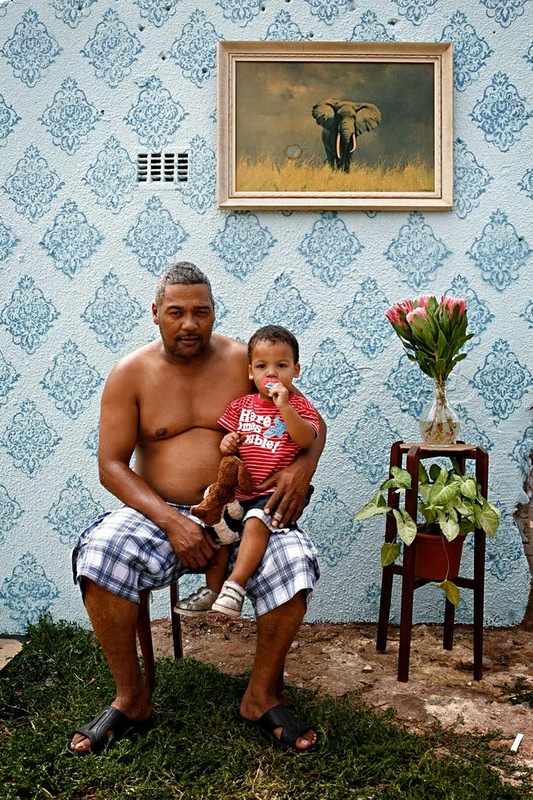 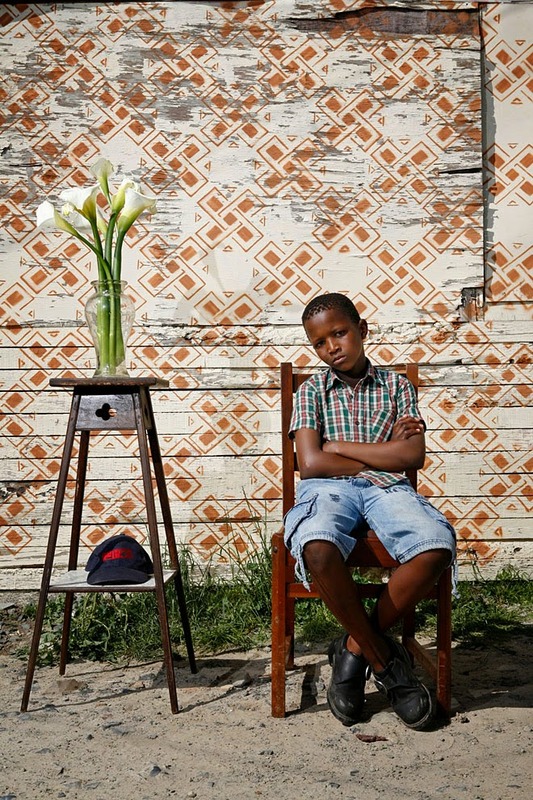 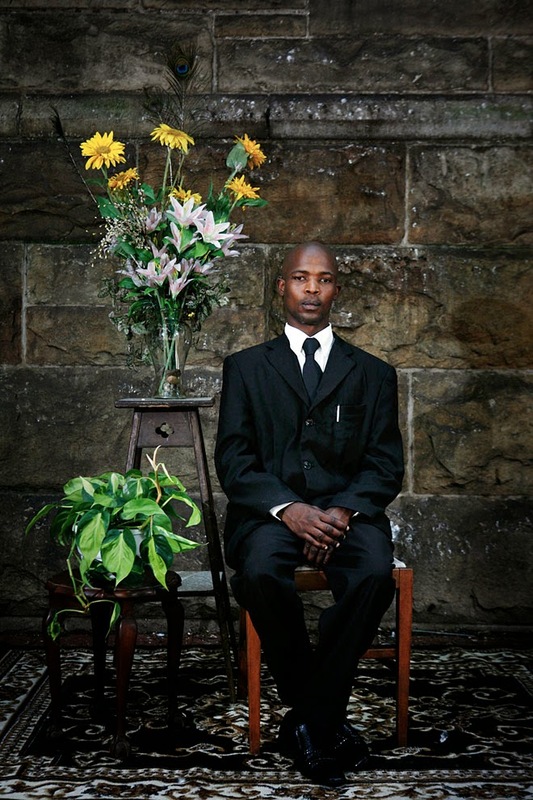 Alexia Webster is a South African freelance photographer born in Johannesburg. 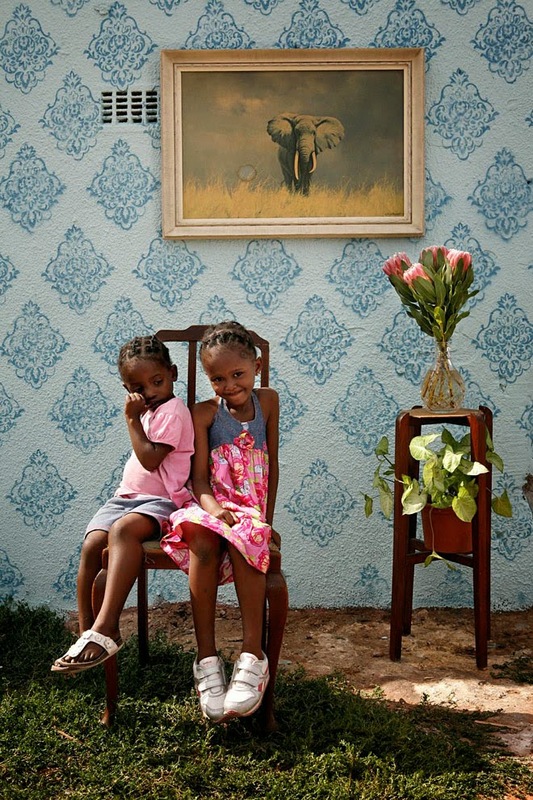 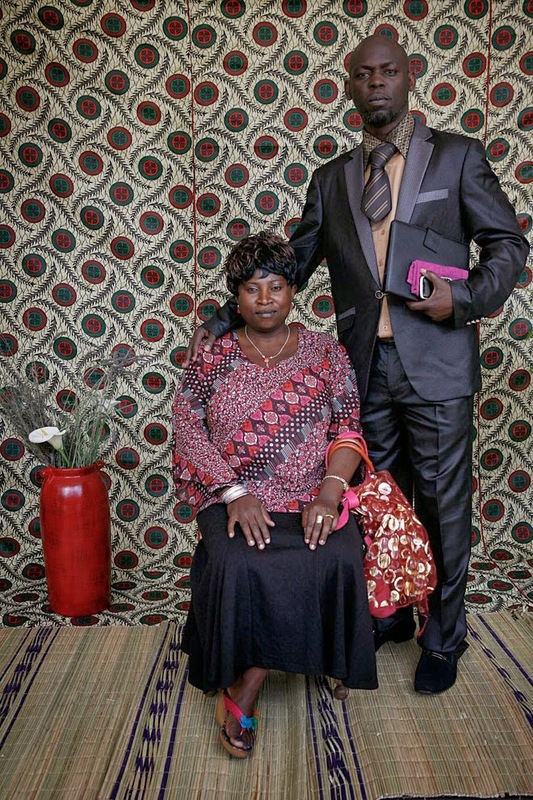 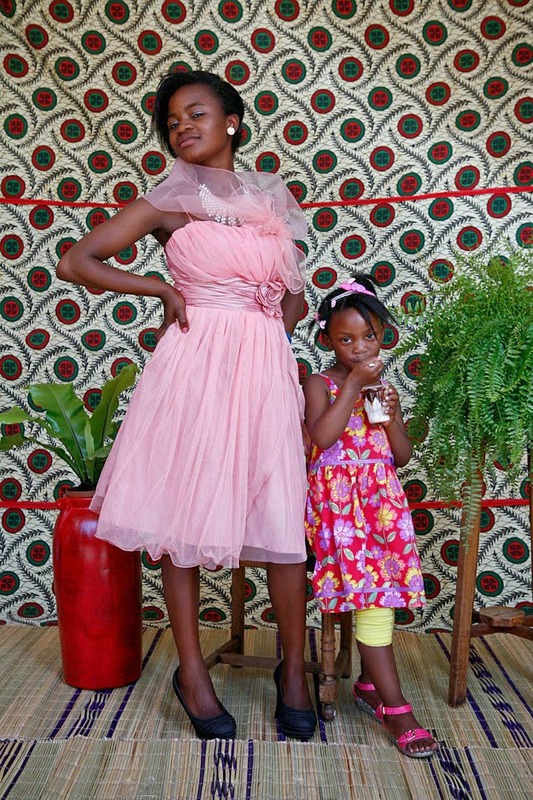 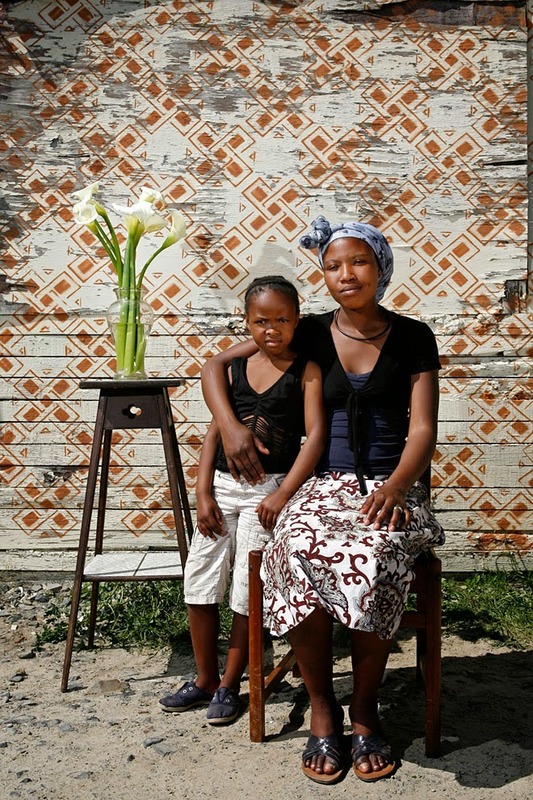 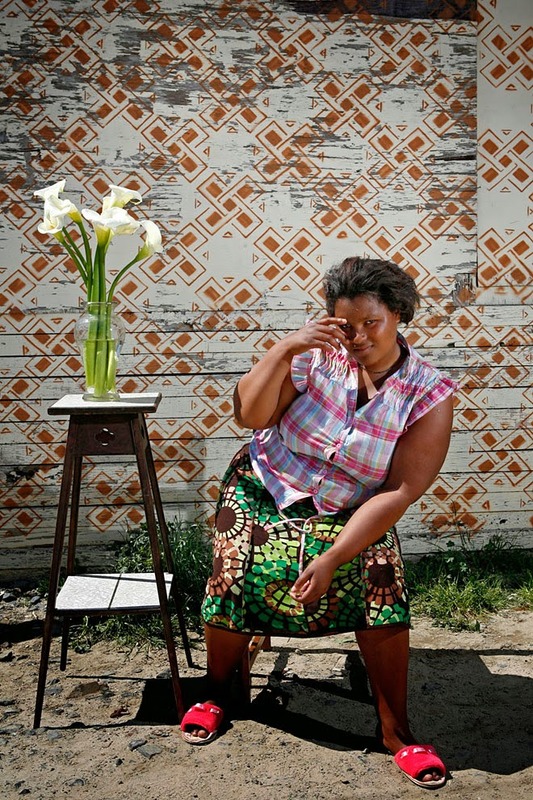 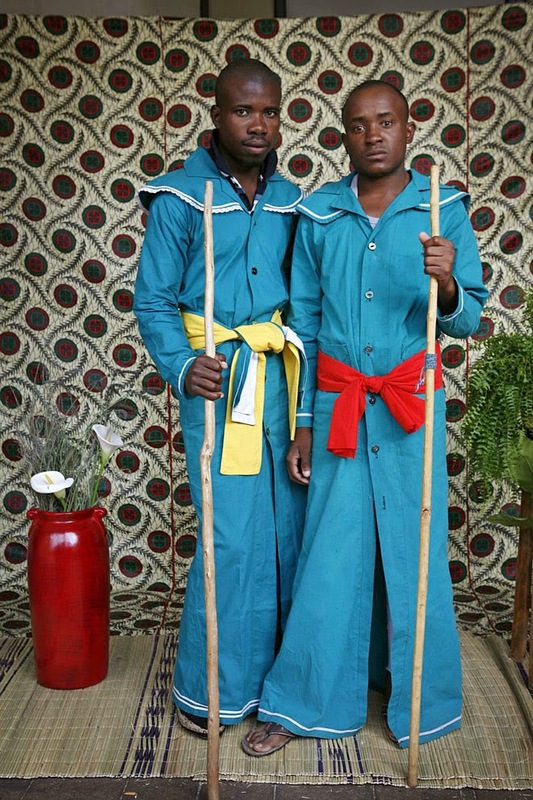 She has traveled widely through the African continent as a documentary photographer. 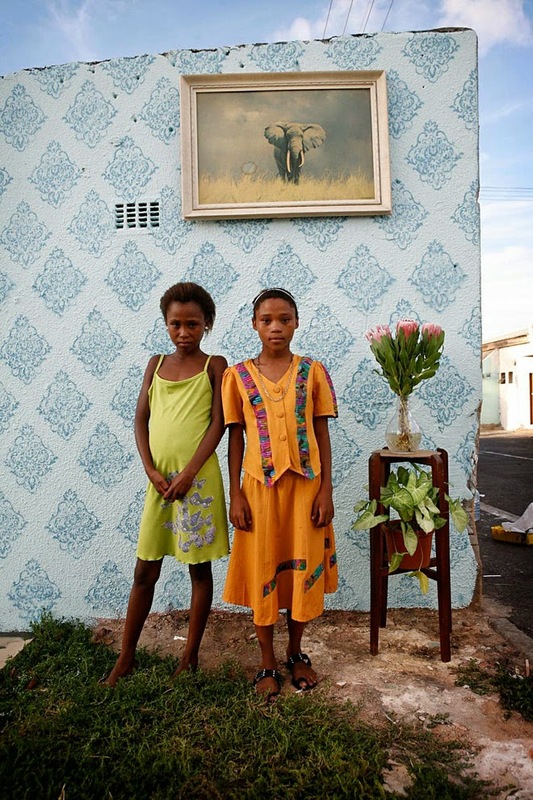 Her work has been published in numerous publications, including The New York Times, The Guardian, The Washington Post, The Times, the San Francisco Chronicle, the Sunday Telegraph, The Age Australia, the Sydney Morning Herald, This Magazine Canada, Marie Claire and SonntagsZeitung Switzerland. 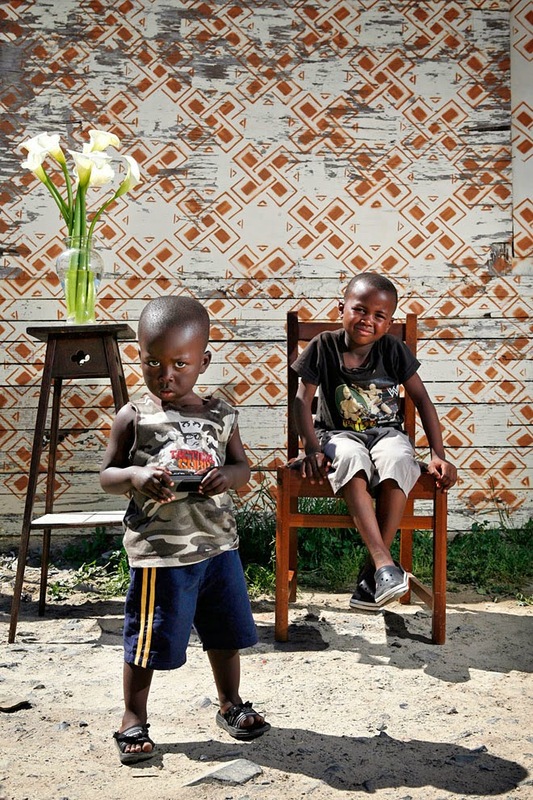 In 2007 she received the Frank Arisman Scholarship at the International Center of Photography in New York City where she completed the program in Documentary Photography and Photojournalism.